External & internal insulation systems are applied to existing or new buildings. 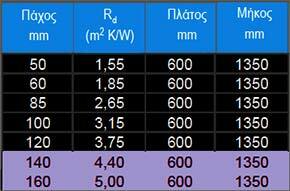 It is the main building insulation methodology abroad that has now begun to apply to Greece in recent years. With the right choice and use, you can save up to 50% energy for heating and cooling the building. Thermal insulating materials manage to trap air in their mass such as extruded and expanded polystyrene, rock wool and mineral wool. 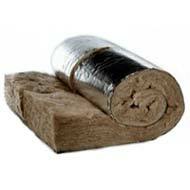 Also our certified insulating materials achieve the absorption of external noise and offer fire protection. Expanded Polystyrene Fibran XPS (Extruded Polystyrene) is a closed-cell foamed thermally insulating material produced from thermoplastic polystyrene, which, in a polymerization and continuous extrusion process, takes the form of slabs. It consists of 88 to 93% by weight of crystalline polystyrene, a polymer of carbon and hydrogen. It also contains less additives such as auxiliaries, pigments and fire retardants. 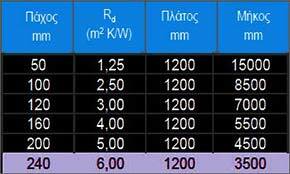 It is produced exclusively in the form of plates, which differ in their dimensions, apparent density, thermal conductivity and compressive strength. With smooth surface and edges. Suggested for Pitched roofs, eaves, ceilings of warehouses, sports structures and agricultural buildings. With smooth surface and edges in the shape of letter “I” to prevent the formation of thermal bridges. 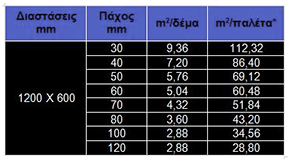 Suggested for thermal insulation of tile roofs. Thermal insulation provides absolute protection in a humid environment or under high mechanical loads. 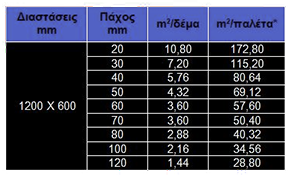 With rough surface with longitudinal grooves for good application of mortar or adhesives. The edges of boards are in the shape of letter “L” to prevent the formation of thermal bridges. With rough (waffle) surface for good application of mortar or adhesives. Thermal insulation gives unconditional protection in humid environment or under extremely heavy mechanical load. With smooth surface and edges in the shape of letter “L” to prevent the formation of thermal bridges. From the styrofoam, expanded polystyrene (EPS) and now airpop. This is the path of a rather misunderstood material with incredible heat-insulating properties and countless applications. Extruded polystyrene ensures the thermal insulation properties of the system for the building in which installed. With different thicknesses and properties, the product range of Panmonotiki can cover with quality and efficiency all constructional requirements as well as any requirement of the existing building energy management (KEvAK) legislation. 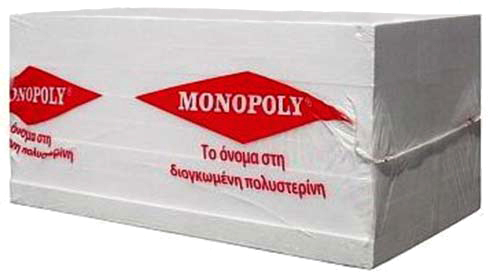 Monopoly® products are applicable to: Masonry (double, external or internal), Tile roofs, wooden, exterior or interior, Domes, Pilotis (intermediate floor or floor on the ground). The Monopoly thermal insulation materials are produced according to strict EN 13163 and EN 13172 standards and the ISO 9001 quality standard. The Monopoly® product line is produced from excellent raw materials and is available in different densities depending on the intended use. It is produced in a variety of sizes to cover every construction need. The structure of the plates consists of a multi-cellular system of infinite bubbles that trap the air. 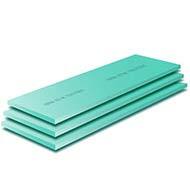 This is also due to their excellent thermal insulation properties. 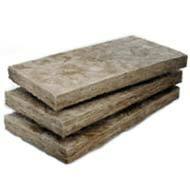 It is the most affordable material that prevails in the building sector. The entire Monopoly® product line can be produced with a L flange perimetrically to fit perfectly with each other without creating thermal bridges. The product is a flame retardant and is classified in the category E of the European Standard EN 13501-1. 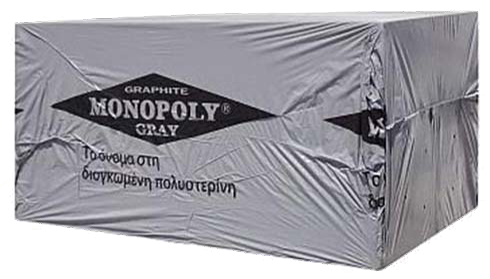 Monopoly Graphite is the transformation of classical expanded polystyrene. 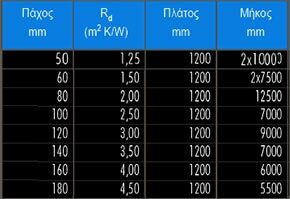 The impressive improvement in thermal insulation performance is due to the addition of graphite or other form of carbon, up to 3%. As is well known, heat transmission is done in three ways: treatment, convection, and radiation. 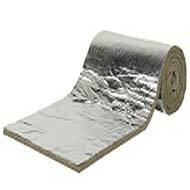 In a thermal insulation material the aim is to reduce the heat transmitted to a minimum. Stable air, contained in the expanded polystyrene cells, minimizes treatment and exudation. The graphite or other form of carbon added, dramatically reduces heat transmission by irradiation, making Monopoly Graphite the ultimate heat-insulating material. Raw materials for the production of FIBRANgeo stone wool are the rock, dubious, dolomite or limestone and bauxite. 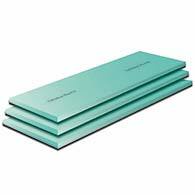 To bond the fibers together and to form the material in the form of a slab or duvet, synthetic resin and binder oil are used as binders. The production of rock wool is done in an electric oven. There are three graphite electrodes inside the oven, and the melting of the rocks takes place with the flow of electricity. This new method benefits from the blast furnace method so far, because dimensional uniformity of the produced fibers is achieved through the constantly controlled temperature of the melt, and gives little impact to the environment as opposed to the blast furnace. 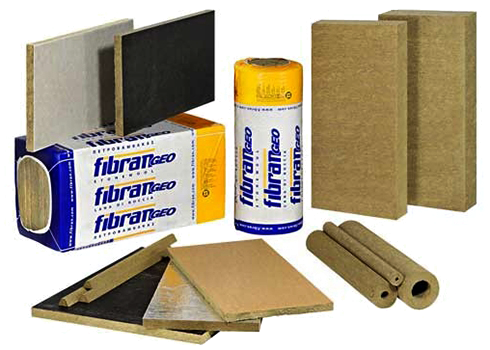 FIBRANgeo products are thermo-insulating materials, with high resistance to high temperatures, thus ensuring the fire resistance of the structure. 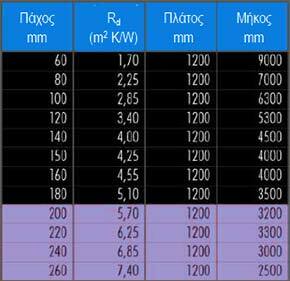 The fibers are resistant to temperatures higher than 1000 ° C as the insulating properties of the material and its dimensional stability are not affected, even if the binding resin evaporates at lower temperatures. The boards FIBRANgeo B-030 are a natural fibrous material produced by minerals like Basalt, Limestone, Dolomite, and Bauxite. FIBRANgeo boards have dimension stability, are chemical inert, their attributes are maintained constant in time and do not allow the growth of parasites. The boards FIBRANgeo B-040 are a natural fibrous material produced by minerals like Basalt, Limestone, Dolomite, and Bauxite. 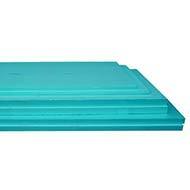 FIBRANgeo boards have dimension stability, are chemical inert, their attributes are maintained constant in time and do not allow the growth of parasites. Plates FIBRANgeo B-050 is a natural fibrous material produced from rocks such as basalt, limestone, dolomite and bauxite. Plates FIBRANgeo have dimension stability, are chemical inert, their attributes are maintained constant in time and do not allow the growth of parasites. The boards FIBRANgeo B-570 are a natural fibrous material produced by minerals like Basalt, Limestone, Dolomite, and Bauxite. FIBRANgeo boards have dimension stability, are chemical inert, their attributes are maintained constant in time and do not allow the growth of parasites. 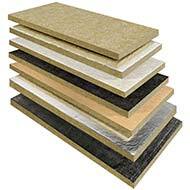 The boards FIBRANgeo B-001 are a natural fibrous material produced by minerals like Basalt, Limestone, Dolomite, and Bauxite. FIBRANgeo boards have dimension stability, are chemical inert, their attributes are maintained constant in time and do not allow the growth of parasites. The boards FIBRANgeo B-051 are a natural fibrous material produced by minerals like Basalt, Limestone, Dolomite, and Bauxite. FIBRANgeo boards have dimension stability, are chemical inert, their attributes are maintained constant in time and do not allow the growth of parasites. The FIBRANgeo B-571 boards are a natural fibrous material produced from rocks such as basalt, limestone, dolomite and bauxite. Plates FIBRANgeo have dimension stability, are chemical inert, their attributes are maintained constant in time and do not allow the growth of parasites. Roll with reinforced aluminum foil. The insulation roll FIBRANgeo R-AXeinai a natural fibrous material produced from rocks such as basalt,limestone, dolomite and bauxite. 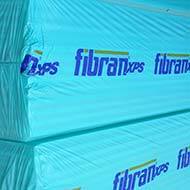 Insulation FIBRANgeo rolls have dimension stability, are chemical inert, their attributes are maintained constant in time and do not allow the development parasiton.To insulating roll FIBRANgeo R-AX has aluminum coating. 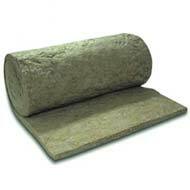 The insulation roll FIBRANgeo R-040 is a natural fibrous material produced from rocks such as basalt, limestone, dolomite and bauxite. 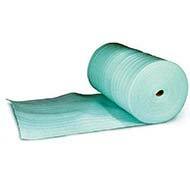 Insulation FIBRANgeo rolls have dimension stability, are chemical inert, their attributes are maintained constant in time and do not allow the growth of parasites. FIBRANxpe expanded polyethylene is a sound and thermal insulating material with a closed-cell structure, produced by a thermal insulating polymer, which takes the shape of a rolled sheet via a process of constant extrusion and expansion. Expanded polyethelene is flexible and compressible, doesn't oxidize, is not affected by fungi or bacteria and is perfectly compatible with common building materials such as concrete, plaster, lime and sand. 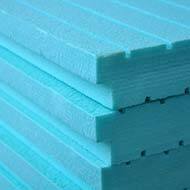 FIBRANxpe is an excellent sound insulating material against impact noise, with good thermal insulating qualities. It is easily transported, cut and installed, and due to its flexibility, may easily be shaped according to the surface on which it is applied. In today's dense urban environments, the demand for effective sound insulation solutions from impact noise is increasing. Impact noise is easily transferred through solid structural elements between different floor levels. 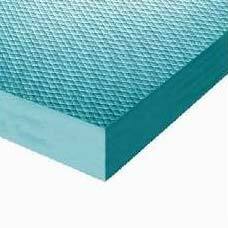 FIBRANxpe is suitable for the insulation of floor elements as part of floating floor construction. 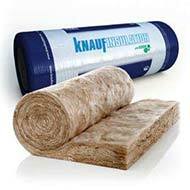 Knauf Insulation mineral wool with ECOSE Technology is naturally brown: there are no artificial colours or dyes added. Mineral fibrous insulation material on the basis of glass with ECOSE® Technology, sup- plied in rolls. 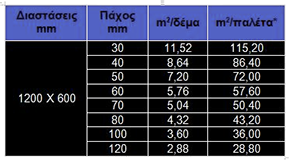 Classic 040 with ECOSE® Technology is intended for multipurpose application. It can be used in pitched-roof constructions as a thermal insulation filling of roof-frame rafters and also as a thermal insulation in external frame constructions as well as internal grid constructions. It is easy to apply in beam ceiling systems as a good thermal and acoustic insulation material. Packaging: The product is packed as rolls. It is wrapped in PE film. The protective wrapper is marked with the manufacturer’s logo and the product label, which specifies the technical properties of the product and the recommended method of applying it. BENEFITS: very good thermal insulation properties, high fire resistance, simple and easy handling, compressed package - easy to carry, dimensional stability, ideally fills in the given space. Mineral Wool Classic 035 with ECOSE Technology rolls semi hard, with high thermal performance for roofs and walls, self-supported between chevrons. ● Insulation of pitchet roofs / walls. 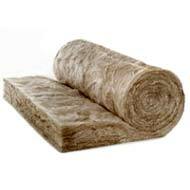 Natural mineral wool insulation rolls with aluminium vapour barrier. ● Thermal and acoustic insulation of pitched roofs and ducts. 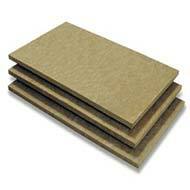 Mineral wool slabs with ECOSE Technology offering high thermal performance in applications. 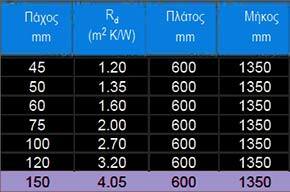 Very high performance thermal insulation slab. Insulation of external walls and pitched roofs.